The first challenge to Hindu kingdoms came with the incursions of the Arabs in the 7th century. 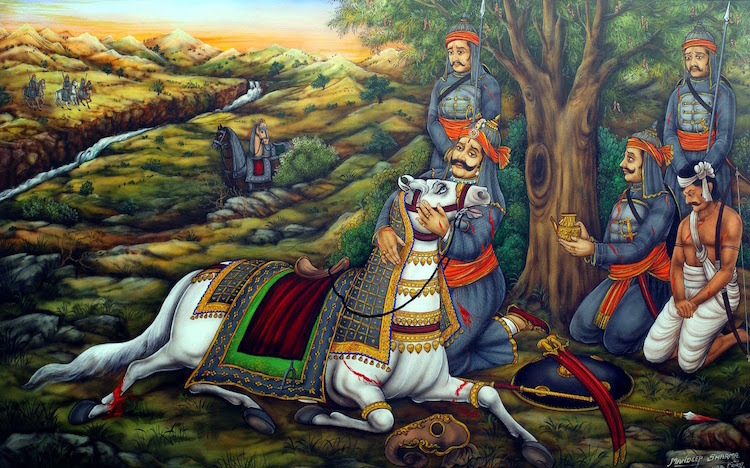 The Pratiharas, Guhils and Chauhans repulsed these initial attacks for more than two centuries. After the decline of Pratiharas, Chauhans and Tomars took over the resistance. Eventually, Prithviraj Chauhans was defeated in Battle of Tarain in 1192, which ushered the era of Islamic dominance in India. Around 1200 AD, a part of Rajasthan came under Muslim rulers. The principal centres of their powers were Nagaur and Ajmer. Ranthambore was also under their suzerainty. At the beginning of the 13th century AD, the most prominent and powerful state of Rajasthan was Mewar. Medieval history of Rajasthan is synonymous to heroism, royalty and honour. Historic tales of battles fought and romance of the riches adorn the walls of the state. 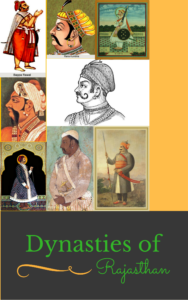 This page lists the post related to Medieval History of Rajasthan. Land Ownership & Revenue system.